Alpinestars appears to have taken the Eurobike pushbike show by storm this year, announcing their arrival into the pushbike world for the first year in 2010. 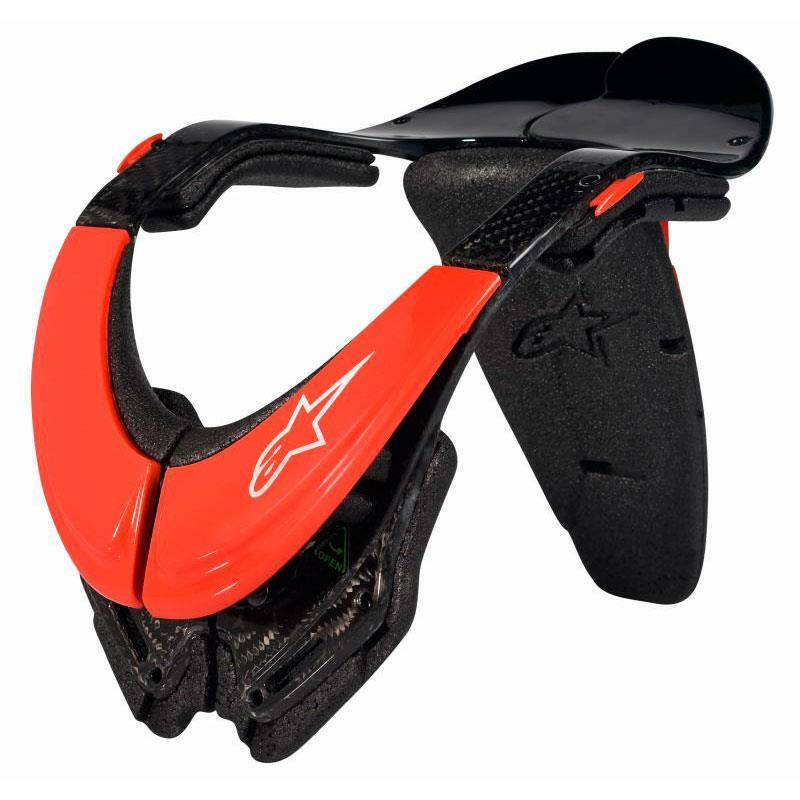 And it’s the Bionic Neck Support, developed for road and off-road motorcyclists that’s topping their MTB range. The new line of Alpinestars kit is geared at the downhill mountain bike market with clothing as well as protective technology. There’s even a mountain bike protective vest, which looks very similar to the offroad protective vest from the Italian manufacture.